This Beautiful Combo Is The Best Present That You Can Gift Someone, To Whom You Love The Most In Your Life. 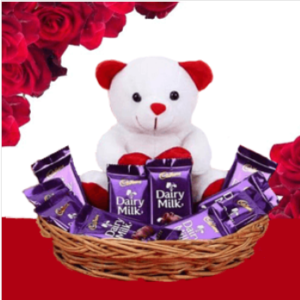 This Includes A Cute Teddy Bear And 10 Cadbury Dairy Milk Chocolates In A Basket. 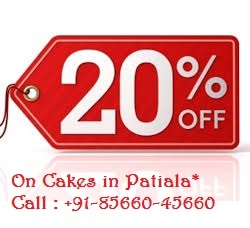 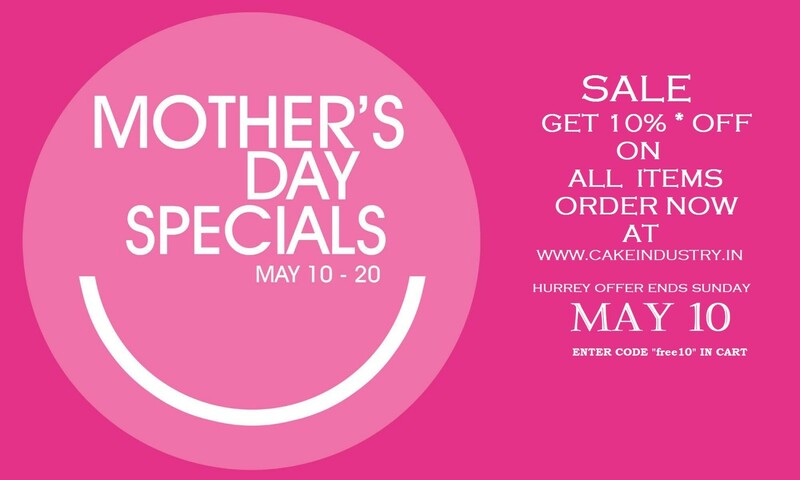 Place The Immediate Online Order with cake industry .